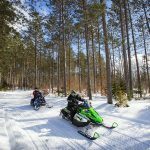 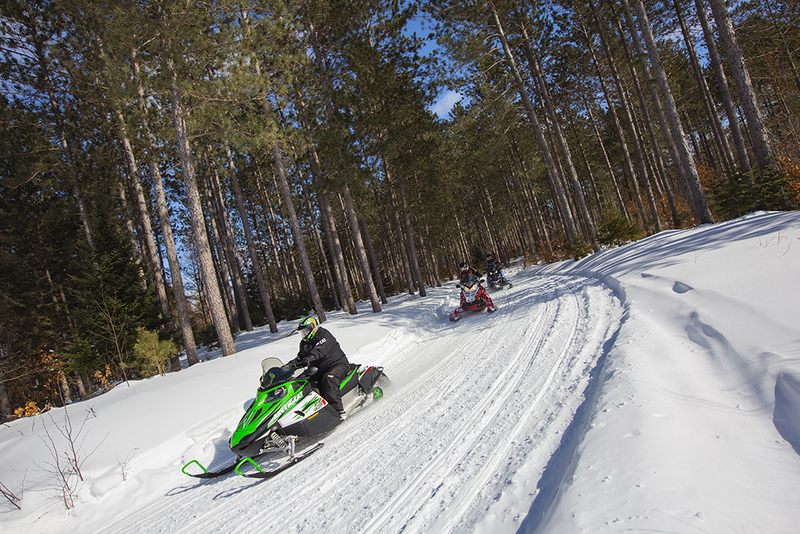 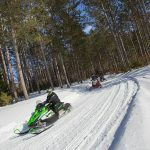 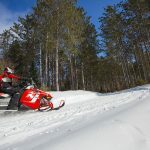 Get the latest information about McGregor area snowmobile trails, including club trail maintenance and conditions, grooming details, and snow base. 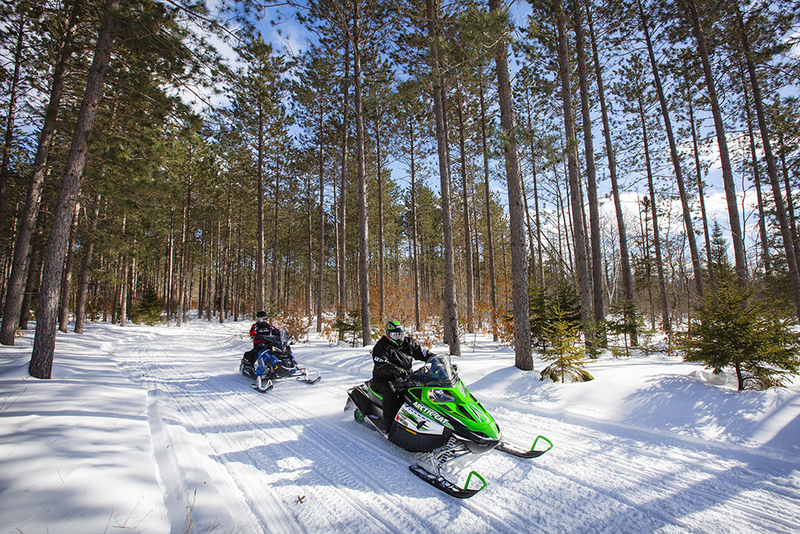 Maps and details about crossing private lands are also included. 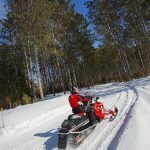 If you’re looking for cross-country skiing (classic or skate skiing), snow sledding, or snowshoeing, information on these activities is also included on the Aitkin County site. 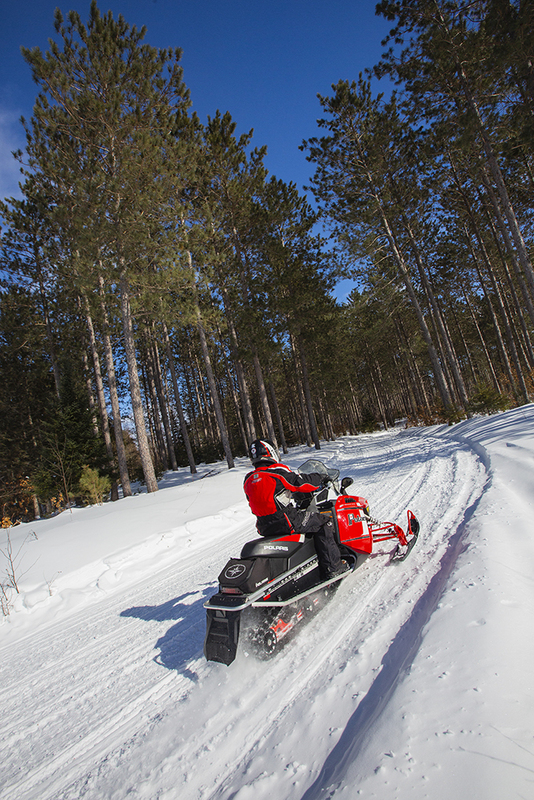 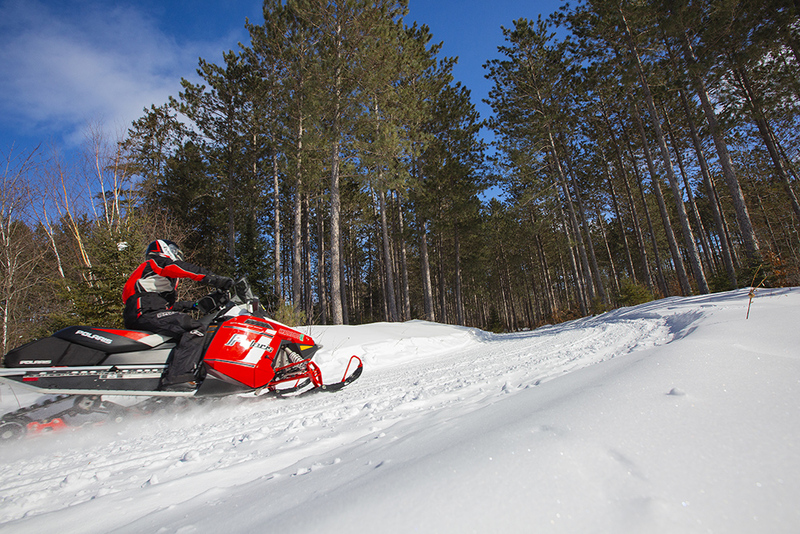 You can also find details about trail grooming and whether a Minnesota DNR Ski Pass is required for each trail.